Online, I have more accounts and associated usernames and passwords I care to mention. But I mention them in this context because they all become a ball of tangled colored yarn; difficult to remember! 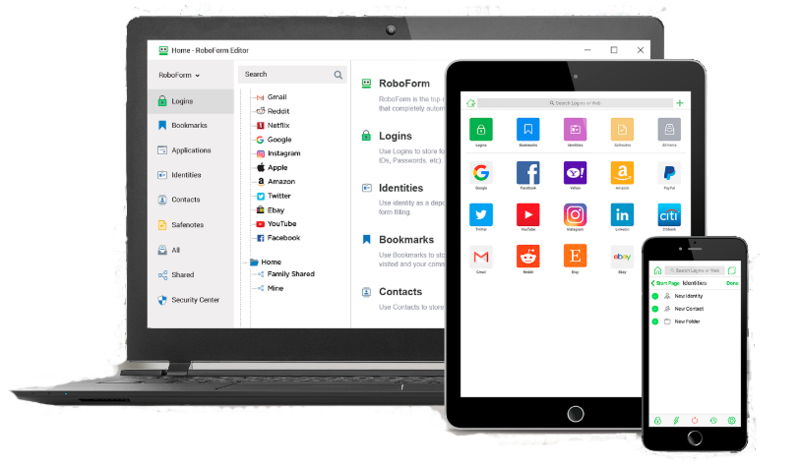 It can really be a frustrating and time-consuming experience remembering and managing usernames and passwords. I found a solution that works beautifully for me. Very useful application, especially if you have a larger number of internet locations where you have to log in with username and password from several computers. Recommended! – Ivan G.
VERY GOOD !!!!!!!!!!!!!!! always tell others to buy. – Robert K.
Very nice addition for your passwords. 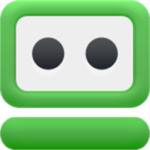 Works with several web browsers.- Peter S.
I really like RoboForm. I am halfway through the process of getting all of my usernames and passwords into it. 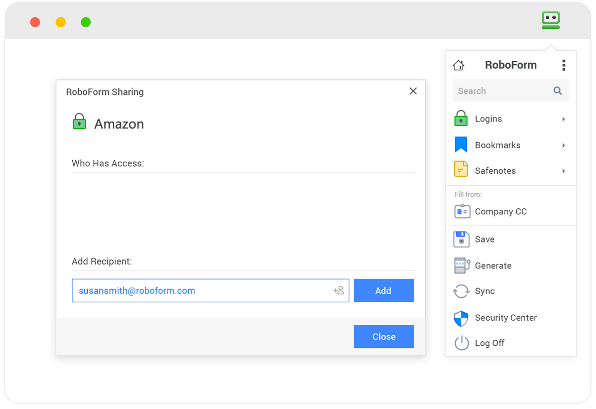 In most cases, it is a matter of visiting the websites I log into and RoboForm prompts and asks me if I want to save the login. I just answer “yes” and it is done. No manual entry. Of course, I can create entries manually. I also run RoboForm on my iPad Pro 9.7 and all of my usernames and passwords are synced with my computer and iPad. 100% thumbs up on this one.